Need a chauffeur in the Central London area, look no further, simply call Hackett & Hackett, we can help. Our skilled and experienced team of professional drivers cover the Central London area and have access to only top of the range vehicles, at Hackett & Hackett we’re always on hand! Ensuring we provide a top quality chauffeuring service for our clients across London is our top priority. Our private drivers pride themselves on offering only a first class driving experience for a number of years. There’s no need to look anywhere else, Hackett & Hackett are the only choice for professional and reliable chauffeur hire in the centre of London. The Central London chauffeur services we provide are second to none, our chauffeurs in London are highly experienced and have been driving clients around the areas for a number of years. We’ll guarantee that you’ll be more than happy with the service you receive, so when choosing a London chauffeur company, our aim is that you reach your destination efficiently and in style. With a professional and knowledgeable team who have information on the roads and routes across Central London, you can trust that you’re in capable hands. They also have a wealth of experience in handling busy traffic in built up areas, our chauffeurs will get you to your destination, in a timely manner so you can relax and enjoy the journey. When it comes to transportation, these days we have many options. There’re taxi services, public transportation, and of course, driving yourself. But one overlooked option is that of hiring a chauffeur. 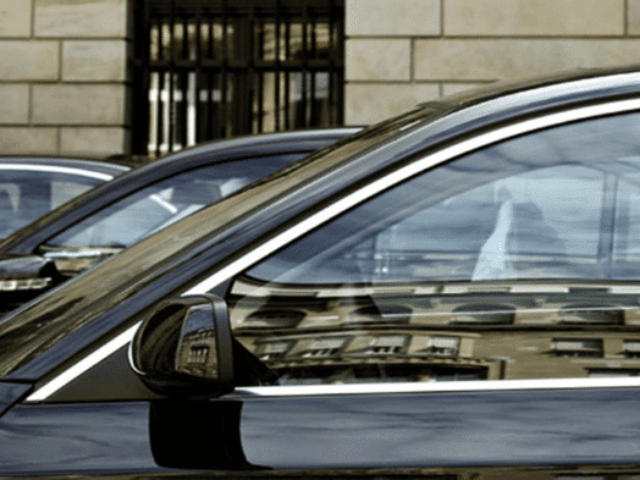 A chauffeur was once considered something that only the rich and elite could afford, but now more and more people are discovering these advantages to hiring a chauffeur. Having a chauffeur drive you to any of your London destinations, will be the most enjoyable of all the options. By driving yourself you will need to concentrate on the road, using public transport may get you somewhere but there is always an element of stress involved. 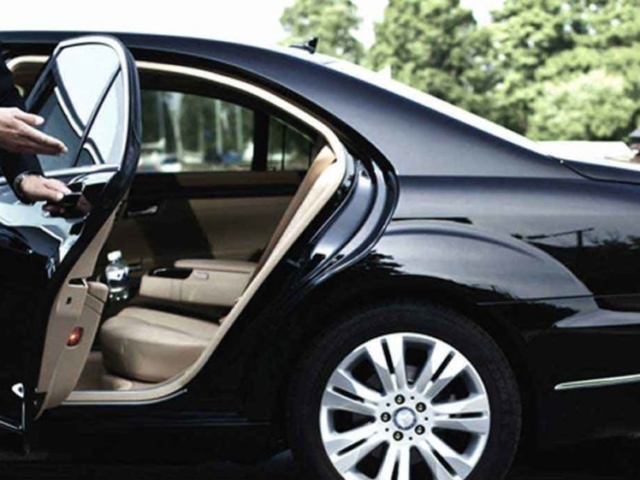 By hiring a chauffeur, you can sit back, converse with other passengers and enjoy the scenery around you. If you have planned for a night on the town, but are the driver for the evening, there is added responsibility. There is parking to find. Plus, you must be mindful of drinking. With public transportation or a taxi, there’s waiting involved. With a chauffeur, you can enjoy a few drinks, and when the evening winds down, the driver will be waiting outside to take you and your guests home safely. When choosing other transport options there are more logistical challenges. Public transportation may involve transfers and walking from the bus or train station. Taxi’s aren’t always available, or you may have to beat the next person to get one. Driving yourself means you must know where you are going and where to park. 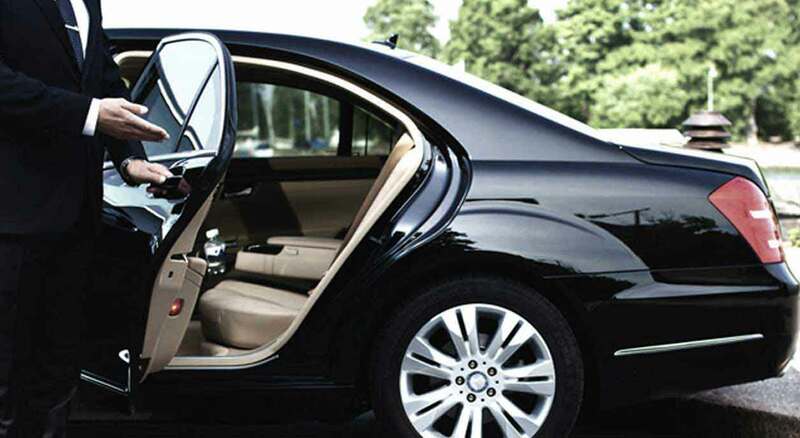 A chauffeur picks you up at your door and delivers you to your destination, as you requested. At Hackett & Hackett we have a team of fully trained and professional chauffeurs who can be on hand to assist with any of your requirements. With years of industry experience, they are very knowledgeable of London and the roads. Our team will use the quickest and most efficient route to ensure that you get to your destination on time and in an efficient route to ensure that you get to your destination on time. At Hackett & Hackett our London based chauffeurs aim to meet your every requirement. By covering the whole of London, we can provide our chauffeuring service across the city. We pride ourselves on offering a professional and unrivalled chauffeuring experience. Our drivers know London like the back of their hands and will make sure that you arrive on time to your destination. We provide an excellent service and go above and beyond for our clients. 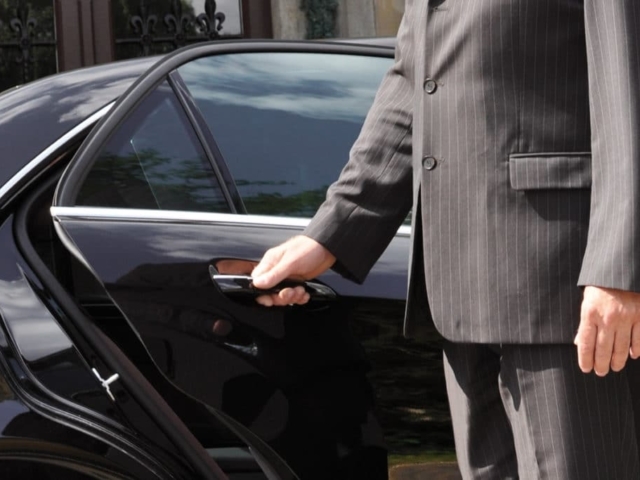 Why Choose Hackett & Hackett for Chauffeur Hire? When it comes to chauffeuring at Hackett & Hackett our team pride themselves on punctuality and time keeping. We will ensure that our drivers get you to your destination on time and in a safe manner. We are confident that our drivers will take you on the best road and route, avoiding busy roads and traffic. With years of experience in the chauffeur industry means you can count on us to offer a reliable chauffeur service. For luxury chauffeur services in the centre of London, call Hackett & Hackett today! For the best Central London chauffeur company, call Hackett & Hackett. Our specialists offer only a professional service with top quality vehicles and all the finishing touches. Our team of private drivers will go the extra mile to ensure your journey is a pleasant one, so you can trust that you’re in the right hands. For more information on our centre of London chauffeur service call for a FREE quote today. Do Your Cars Have Multi-Media Entertainment and Phone Chargers? All Hackett & Hackett vehicles have in car multimedia entertainment, please advise your chauffeur of your preference. Some of our vehicles have DVD players but all have In-Car hotspot Wi-Fi. If you would like on-board entertainment, please specify it on your booking. Car-chargers for Blackberries, iPhones and other mobile phones are available on request. How Much Will a Chauffeur Service Cost? We charge a fixed price for most of our chauffeur bookings, these charges are based on vehicle type and location and time required to undertake the booking. If you would like an estimate, please call one of our friendly team members today. We encourage all prospective clients to plan ahead in order to guarantee our services. You may book our services by email or telephone. Please pre-book our services at least 24 hours in advance of your travel request.